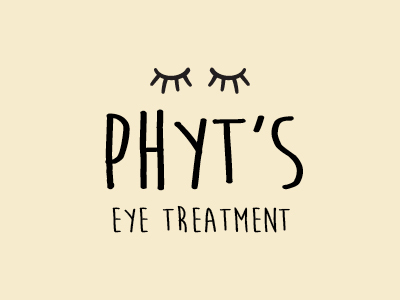 This treatment works to help eliminate bags, dark circles and fine lines around the eyes. Leaves you looking fresh and renewed. Great for illuminating your look or simply to give your eyes a deep treatment. 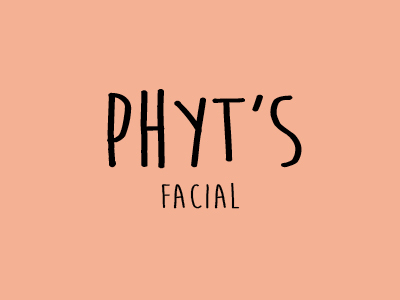 100% organic, deep facial made for skin that requires a specific, tailored treatment. 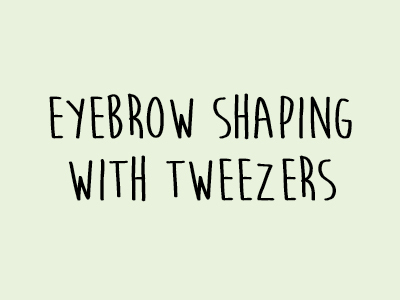 Includes extraction, hydration plus anti-age and blackhead treatments. Homemade smoothie included. 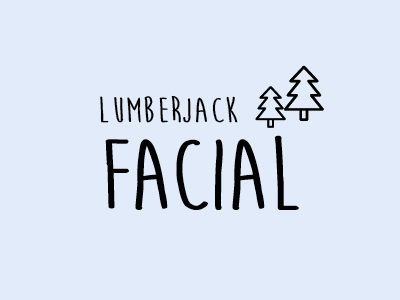 Seasonal hydrating facial created specifically for men’s skin, using products derived from the Indonesian tradition, including curcuma, avocado, tamarind, and Brazil nut. Reduces fine lines, illuminates skin, hydrates, purifies, and improves complexion. Homemade smoothie included. 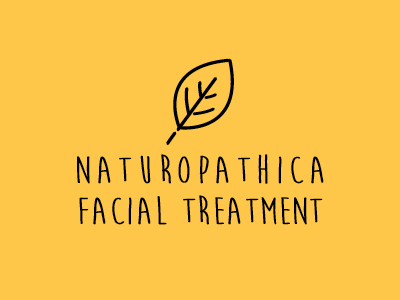 A natural, personalized facial using high-quality Naturopathica products, which contain active plant extracts to replenish skin’s natural beauty. Anti-aging, illuminating, nourishing, repairing, and hydrating—a special time to sit back and relax. Homemade smoothie included. Seasonal hydrating facial using products derived from the Indonesian tradition, including curcuma, avocado, tamarind, and Brazil nut. Reduces fine lines, illuminates skin, hydrates, purifies, and improves complexion. Homemade smoothie included. 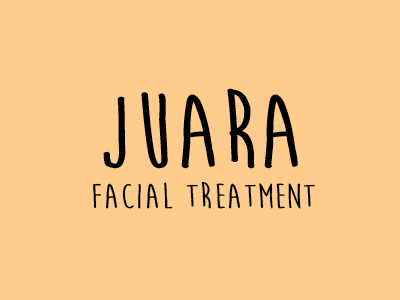 Facial treatment that uses small needles and magnets, which help regenerate the skin and improve its elasticity. Great for older skin. Based on acupuncture techniques. Our organic body butter, infused with herbs and flowers, pairs perfectly with a massage and is made to soften skin, provide deep hydration and leave your skin lightly and naturally scented. This detoxifying treatment starts with infrared and purifying lemon-geranium oil, and wraps the body in a warming bag. 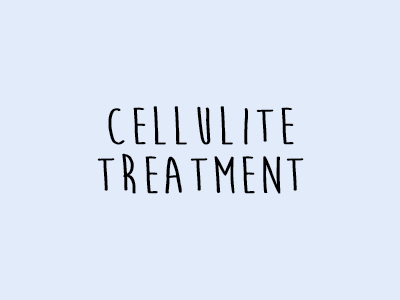 The treatment is designed to expel the skin’s impurities, treat arthritis and cellulite, dissolve subcutaneous fatty tissue, strengthen the immune system, and promote slimming. Warm organic honey, jasmine and rose wrap, or organic shea butter wrap. Excellent hydration and pairs perfectly with a body exfoliation. Also ideal for dry or sensitive skin. 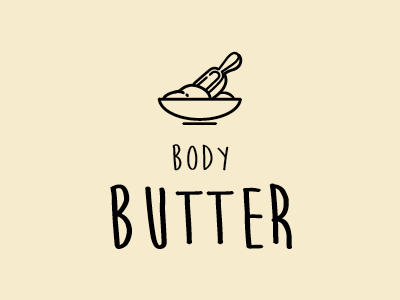 A targeted massage using organic lemon, coffee and geranium butter. 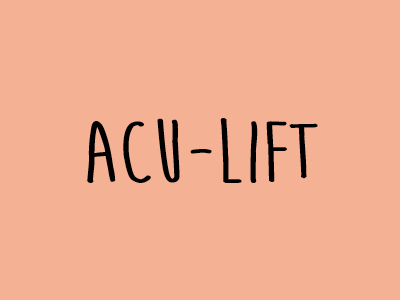 A special brush is used to help circulate the lymphatic system and reduce cellulite. Every zone is exfoliated using coffee paste to improve circulation and and leave the skin pure and soft. 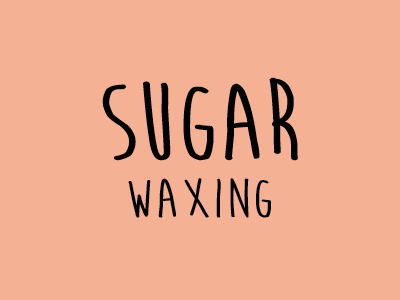 This treatment uses salt or sugar paste infused with organic, soothing essential oils made from flowering plants. 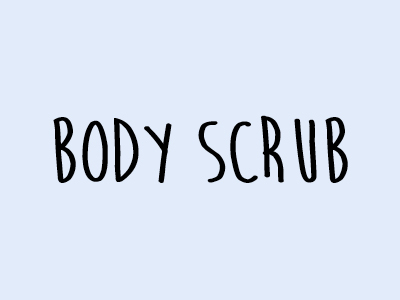 Removes dead skin, detoxifies, eliminates impurities, and relaxes the body. 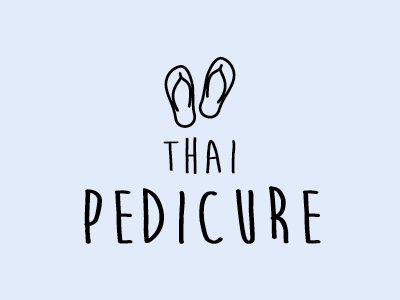 This basic pedicure includes exfoliation, a massage, foot and cuticle soak, nail work, polish application, and Asian-scented cream. 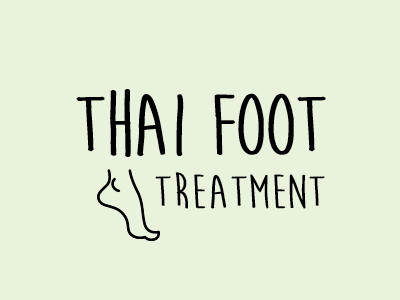 This treatment combines a manicure and pedicure, and includes exfoliation, massage, hydration, soak, polish application, and an Asian-scented cream. 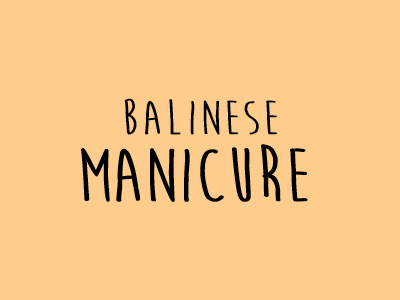 Includes nail and cuticle treatment, exfoliation, hydration, and nail polish application. Uses vegan, non-toxic Spa Ritual products and an Asian-scented cream. While you’re here, why not treat yourself to the works? 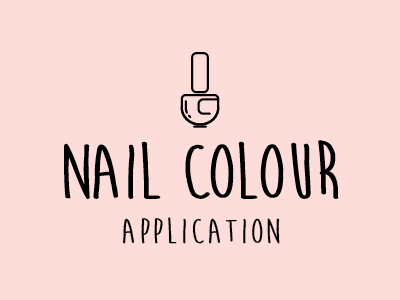 Choose from our large selection of colours and show off your beautiful hands. It’s the little things in life that count! 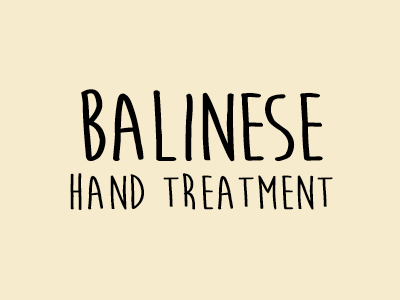 This treatment comes with everything included in a manicure, as well as a full hand massage, warm honey wrap and Asian-scented cream. 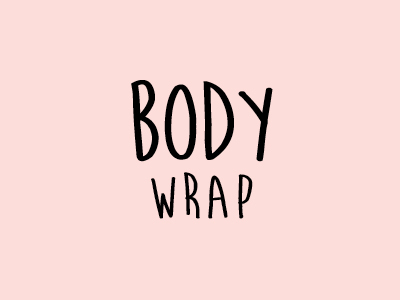 Complete treatment that also comes with a warm honey wrap. 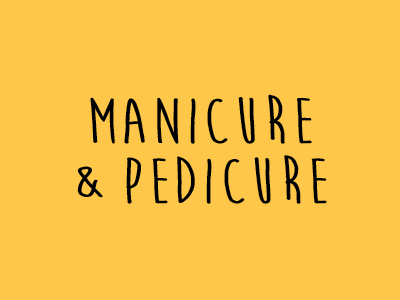 Includes foot massage, exfoliation, a foot and cuticle soak, as well as polish application. Uses vegan, non-toxic Spa Ritual products and an Asian-scented cream. 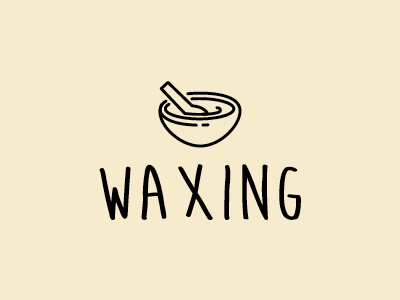 Hair removal using warm wax made with natural tree resin.